GREATER TORONTO – After a second straight record-breaking year for home sales activity in the GTA, the Toronto Real Estate Board (TREB) is predicting another strong year for real estate in the area – with between 104,500 and 115,500 transactions forecasted for 2017’s total. Out of the 28 per cent of respondents who plan to purchase in 2017, the majority – 40 per cent – will be looking within the City of Toronto, rather than elsewhere in the GTA. Only 37 per cent of those urban buyers, however, plan to focus their search on detached homes – which, the report notes, will likely continue to face a “persistent shortage of listings” through 2017 (along with other low-rise home types). With the continued supply scarcity, TREB is predicting home prices to increase by anywhere from 10 to 16 per cent in 2017 – with a forecasted end-of-year average selling price (across all home types) of $800,000 to $850,000. 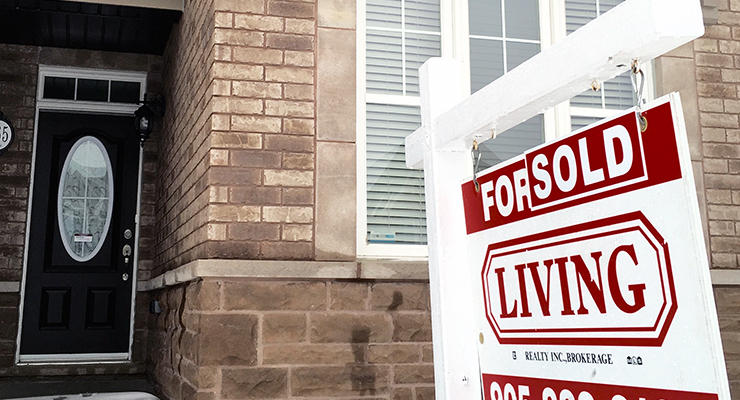 “Housing affordability, and affordable home ownership in particular, is a growing concern. 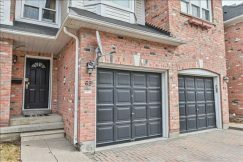 Housing prices in 2016 rose across all home types in the Greater Toronto Area as the supply of listings remain constrained,” explained TREB CEO John De Michele in the report’s introductory message. 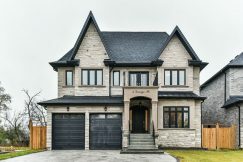 According to the Toronto Real Estate Board (TREB)’s Market Watch report issued January 5, there were a total of 113,133 home sales transactions recorded throughout the year, reflecting an 11.8 per cent increase over 2015’s total – a statistic made all the more impressive that 2015 was also a record-breaking year for number of transactions. 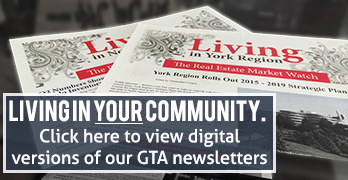 “A relatively strong regional economy, low unemployment and very low borrowing costs kept the demand for ownership housing strong in the GTA,” explained TREB president Larry Cerqua. The average selling price for a GTA home in 2016 came to $729,922 – reflecting a year-over-year increase of 17.3 per cent. 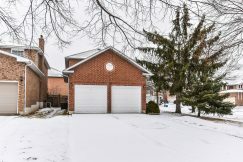 According to TREB Director of Market Analysis Jason Mercer, the biggest story of the year was the average selling price’s annual rate of growth – which gradually picked up pace throughout the year, culminating in a 20-per-cent climb during the month of December. The year’s total of active listings was just 4,746 in 2016 – reflecting a massive year-over-year decrease of 48.1 per cent. The lack of supply, combined with a high number of sales, was likely responsible for a year-over-year drop in the average number of listing days, per property, from 29 to just 20. The 2016-focused section of the Market Year in Review report adds that international investments were not a major factor in the year’s GTA sales activity – with foreign buyers representing just 4.9 per cent of transactions.